I was the rather late windfall in my family. and Eugene (also called Beau or Babe). My brother died about age 11, when he suffered a ruptured appendix. I came along several years later, in 1952, so I never even got to meet him. (but not before giving this world 4 wonderful daughters). 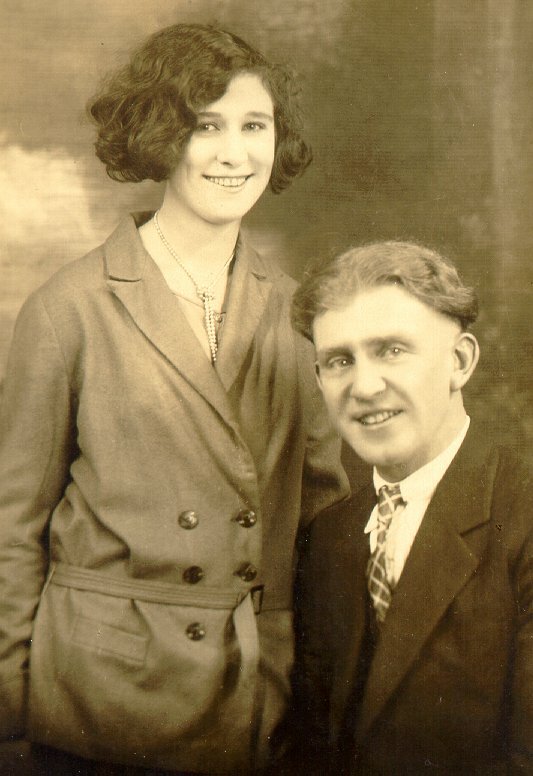 My mother passed in 1968 and my father in 1982.
be great fun to find more cousins or details of our ancestors! If you think you see any connections here, do contact me!